OLYMPIC POOL ARE THE LARGEST WHOLESALERS & IMPORTERS FOR POOL /STEAM/SAUNA/JACUZZI EQUIPMENT IN PAKISTAN. 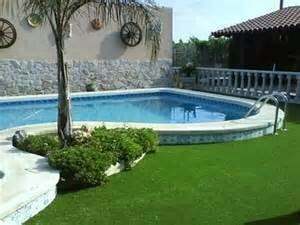 WE ALSO PROVIDE ARTIFICIAL GRASS FOR LANDSCAPE, POOL DECK USE, SPORTS USE LIKE FOOT BALL, HOCKEY, GOLF, MULTI PURPOSE USE, BALCONIES, MARRIAGE LAWNS, IT IS EASY TO MAINTAIN , UV RESISTANT AND FADE RESISTANT, WE ALSO CAN INSTALL THE GRASS IF REQUIRED. CONTACT US FOR FURTHER DETAILS.